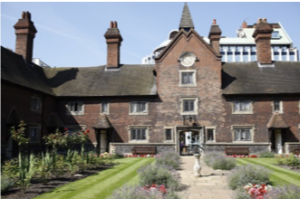 Our Refurbishment & New-Build Division has secured a number of new contracts with The Whitgift Foundation to carry out major refurbishment works to self-contained flats clustered around picturesque lawns located in the heart of Croydon’s town centre. 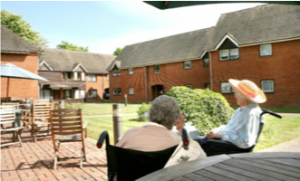 Founded more than 400 years ago by John Whitgift, The Archbishop of Canterbury, The Whitgift Foundation provides a range of residential care facilities specifically designed around how much or little care support is needed. 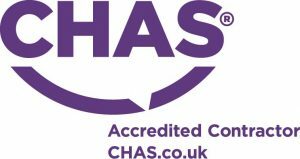 The works include new kitchens and bathrooms, general refurbishment and redecoration within a working, dynamic care home environment.